Exploring South Africa is one of the best adventures a traveller can have in a lifetime. Although great in itself, this kind of experience is closely related to the accommodation venue. Staying in a five-star resort is one thing while choosing a guesthouse accommodation is a totally different one. There’s nothing wrong with any of these options, but you have to be aware your choice is going to influence and shape your vacation in South Africa. There are plenty of five-star retreats, manors farms and resorts, but also high-class guesthouses that can offer you all the comfort you’ve been used to. 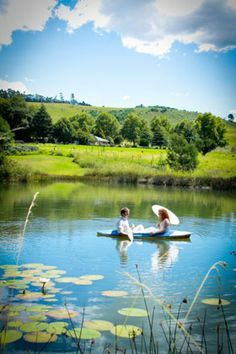 Nottingham Road village is one of the most picturesque venues in KwaZulu-Natal, hence being one of the top destinations for travellers from all around the world. Many of them prefer guesthouse accommodation to spa resorts and luxury hotels, so the travel industry in this region has developed a lot in this direction. Nonetheless, each traveller has personal preferences and needs, so you always need to do your research before choosing a venue over all others. This article is going to show you how to find the best guesthouses in Nottingham Road Natal. Online directories are perhaps the best resource for this type of research. They usually list all accommodation options grouped by location, so you can apply filters to see only the ones in your area of interest. Moreover, all these guest lodges list their facilities, the type of rooms they have available, the nearby amenities, as well as the prices for each type of room. In addition, most of them display a lot of photos, so you can make yourself a pretty accurate idea of what you can expect, should you choose one of these places for your holiday. 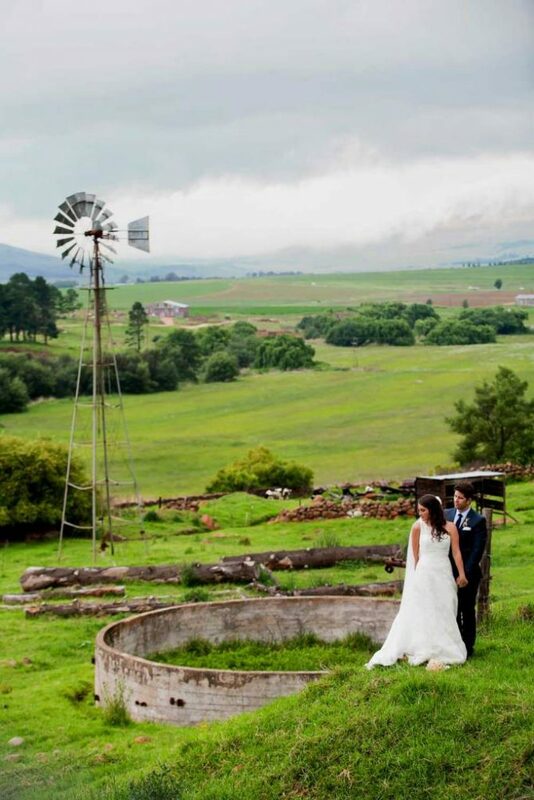 Many guesthouses in this area are former manors and farms, so they are usually set on many hectares of unspoilt land. As they date back to the 19th century, they have all been renovated to suit the modern accommodation standards. You can have a luxury cottage in the middle of all this beauty, so you can really enjoy nature without having to give up your lifestyle. These thatched cottages can be the perfect choice for all those who want to be out there, in the wilderness, yet can’t live without their bathtub, hairdryer and cosy mattress. Finding the best accommodation depends very much on what you really want. This is what you should start with, anyway. Make a list of all your priorities and must-haves, and then try to see which guesthouses offer them. This is going to be your shortlist. From here, go ahead and study the websites of these manors and cottages, see what you can visit around them, and don’t forget to take a look at prices, as you are going to need them for a close comparison later on. It’s not a bad idea to try to find some reviews so that you can be sure you are going to enjoy your stay in Nottingham Road. There are well-known websites that list such properties and give users the chance to book their accommodation through them. All these websites invite their users to leave a review of the place they’ve booked so that other travellers know what they can expect. This is an extremely useful feature, seeing that the users are asked to reveal the demographic group they belong to. For instance, if you are young and you want to party every night, you won’t be too happy to live in a place where all other guests go to bed by 10 pm every night. On the other hand, if you are an old couple of travellers who value their peace and the silence of nature, you won’t want to listen to loud music throughout the night. By asking travellers such questions, these websites do a favour to all others, as they are going to know what kind of entertainment they can expect from each venue listed in the directory. You can choose the exact type of experience you want to have so that you can increase your chances to have one of the best vacations of your life. South Africa is beautiful and serene. It is home to thousands of wildlife species that move freely throughout the entire region. It is the place where you can feel the peace and serenity that disappeared from our busy cities, a land of scenic mountains, clear waters and amazing gardens. By choosing to stay in a guesthouse, you can enjoy this unspoilt beauty to the full, so that you can return back home with your batteries fully recharged, ready to take on your daily chores again. Most travellers choose to visit these places again so that they can experience this serenity once more. Copyright © 2019 Stocksland Farm. All rights reserved.